Helen Mirren has had quite the influence on the beauty world as of late. Her outspokenness on the topic of anti-aging has inspired Teen Vogue and Allure to stop using the term completely, due to its negative implications. Instead of dreading the aging process, she's all for celebrating it, beauty products included. Clearly, she doesn't have an "anti" attitude at all. Her empowering narrative on beauty continued today when Glossier revealed that Mirren wore a full face of the brand's products on the Toronto International Film Festival red carpet. Even though the brand is marketed toward millennials, it's nice to see that that doesn't stop Mirren from wearing it. After all, it's only makeup, and no matter what color the packaging is or what the advertisements say, it's truly meant for anyone and everyone who wants to use it. 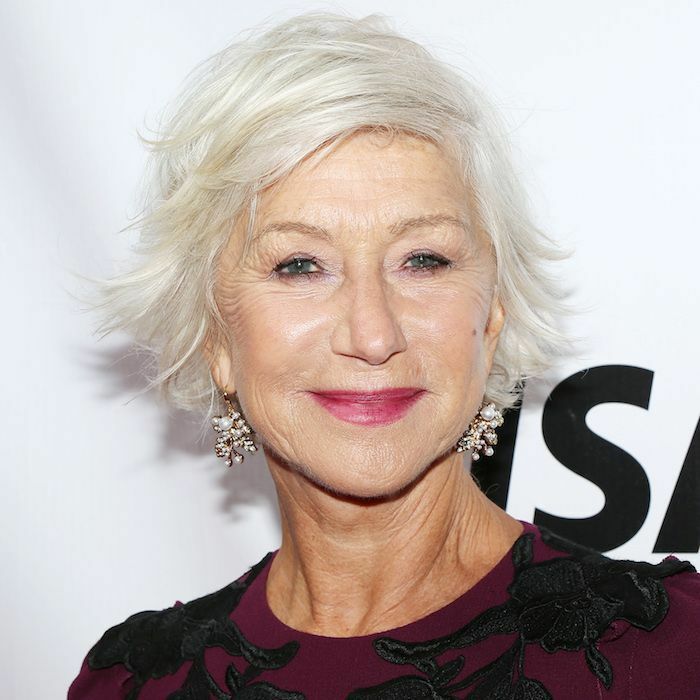 Keep reading to see each and every one of the Glossier products that Mirren wore! Most striking to us was Mirren's bright berry lip color. 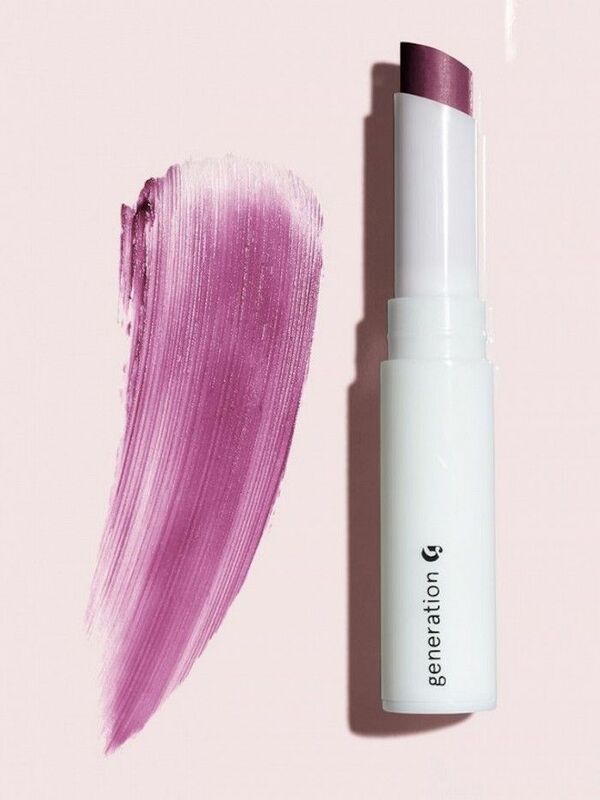 We'll be copping that now that we know it's Glossier's Generation G Lipstick ($18) in the shade Jam. It really complements her blue eyes and the wine-colored dress, no? For Mirren's complexion, makeup artist Debra Ferullo prepped with Glossier's Priming Moisturizer ($22) before applying the Stretch Concealer ($18) and the Perfecting Skin Tint ($26) in the shade Light. Finally, she dusted Glossier's Wowder ($22) over the top. When Glossier posted the image, the positive comments all but flooded in. One follower wrote, "Now THIS is when you know you hit the big leagues." Another said, "Yes! Finally - a non-millennial @glossier user!" We agree with that this humble event is a cause for celebration; it turns out that breaking boundaries is as easy as applying a certain makeup brand. See? We told you Mirren doesn't buy into the whole anti-aging thing. Next, see the exact products that Alexis Bledel wore while receiving her Emmy!